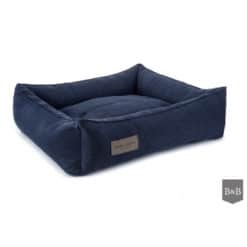 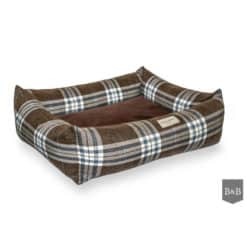 These stylish boxy bolster dog beds make a lovely safe space for your dog to call home. 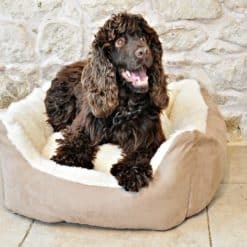 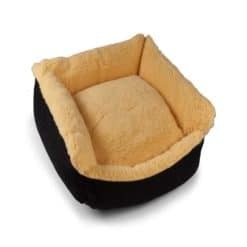 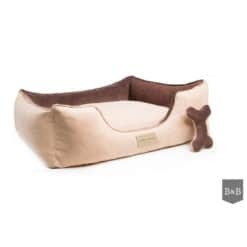 With a removable inner cushion to curl up on, or equally squidgy fibre filled sides to lounge over the top of, our boxy dog beds crafted in the finest of fabrics allow your dog to snooze in luxurious comfort. 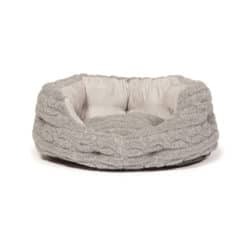 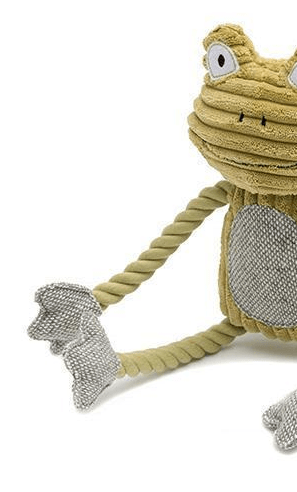 Made from premium quality Yorkshire tweed, the Grape Tweed Boxy Dog Bed is a beautiful, timeless cool grey with a subtle herringbone weave. 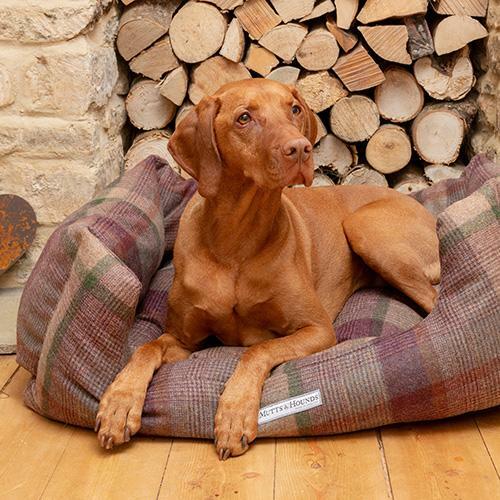 Our luxury wool tweed spun in Britain is chosen for its soft yet robust quality, that when cared for can stand the test of time. 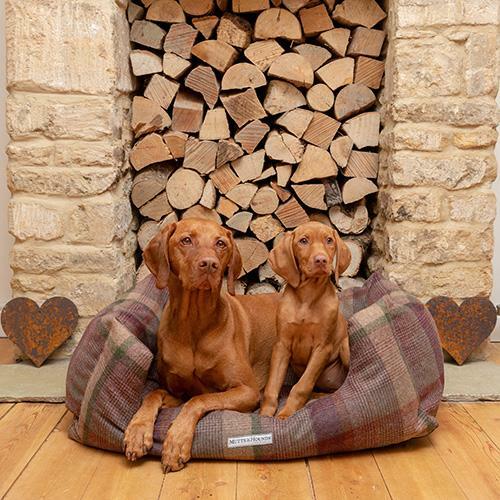 Each boxy bolster dog bed is made in Somerset to the highest quality using premium materials and designed to last. 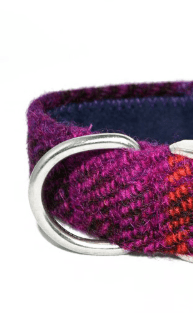 Pre-order. 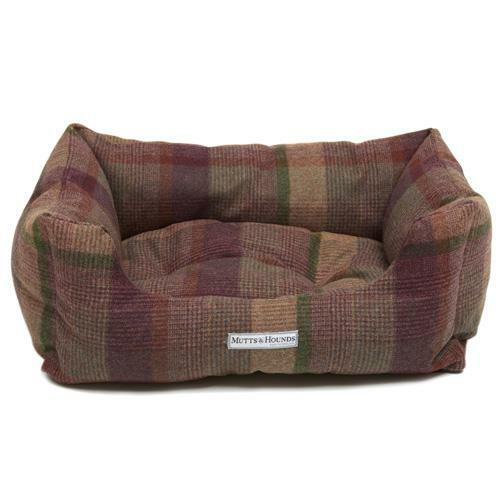 Available the week commencing 15th April.